As my days can be a little hectic, I truly value my me time. Every night I like to unwind with a cup of herbal tea and spend a few minutes or so on my nighttime skincare routine. I think it’s important to take good care of your skin as I believe it can take several years off your face. 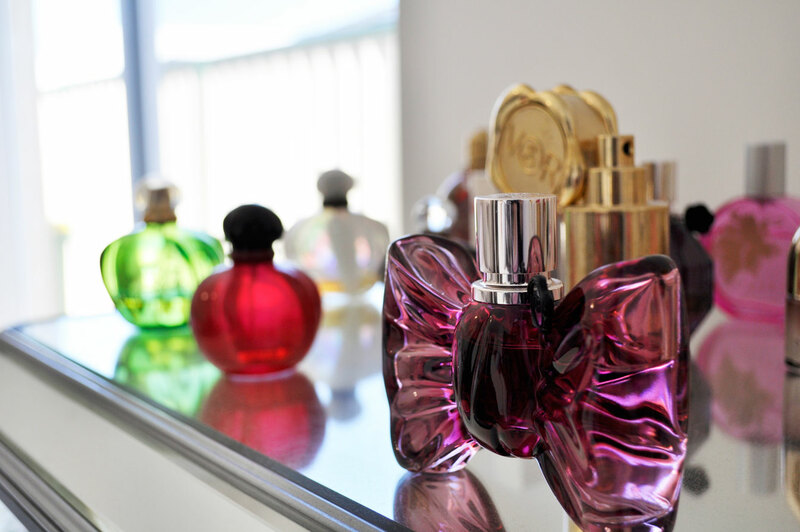 That is why I never skimp on the quality of products that I use, so once I find something I like I always stick by it! 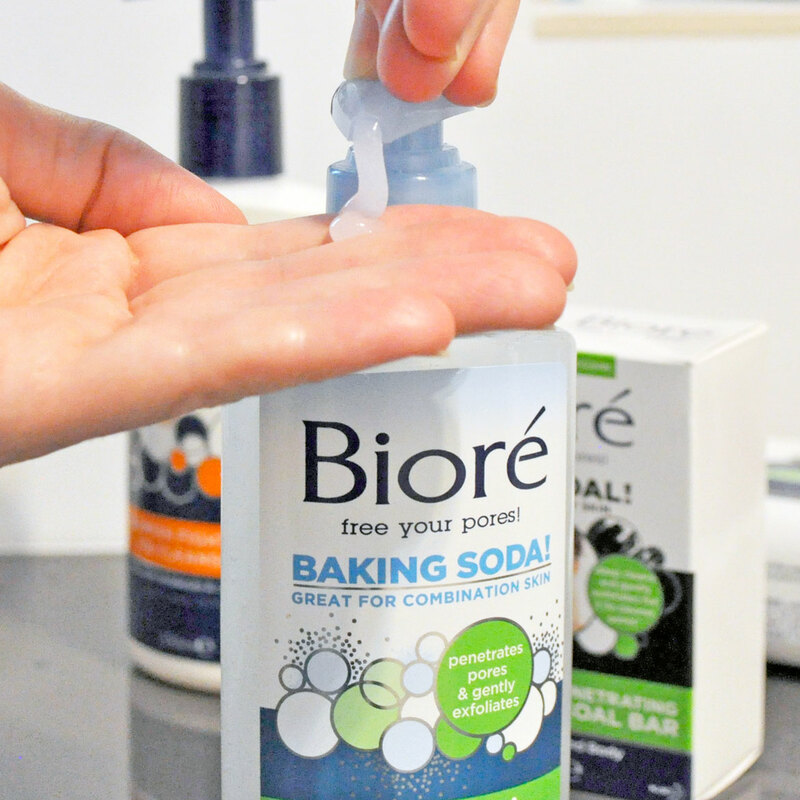 Draws out and binds to deep-down dirt and oil for 2.5x* cleaner pores. 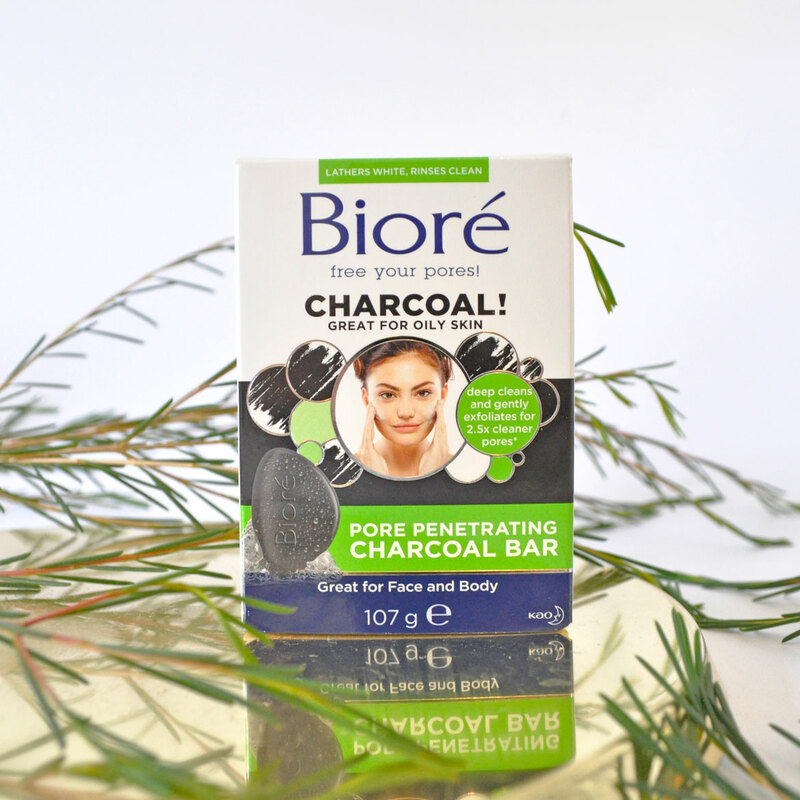 If you haven’t tried Bioré’s Pore Penetrating Charcoal Bar then quickly stop what you’re doing and go out and buy one. This is a game changer! It gets the job done in a no-fuss kind of way! Infused with jojoba beads and peppermint, this bar gently deep cleans and exfoliates your skin for that squeaky clean feel. 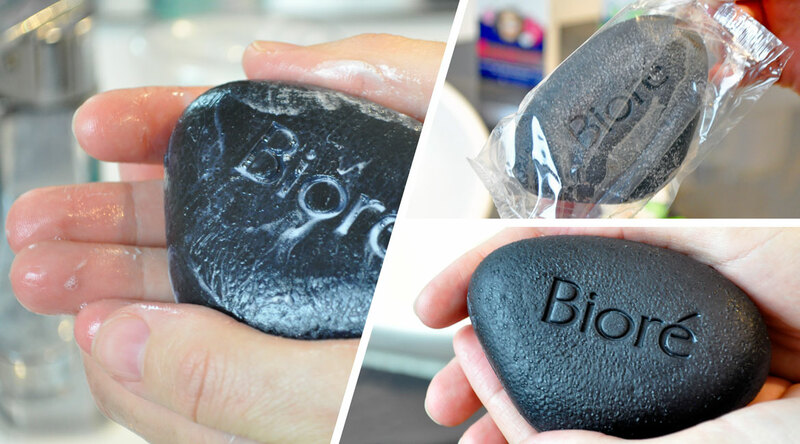 It is gentle enough for everyday use on the face and body. Is it just me or is there something oddly satisfying about seeing your own blackheads banished on a pore strip. These Ultra Deep Cleansing Pore Strips with Witch Hazel & Tea Tree Oil are intense! I like to put one on once a week as I find them great for removing dirt and oil that can build up and lead to pimples or blackheads. 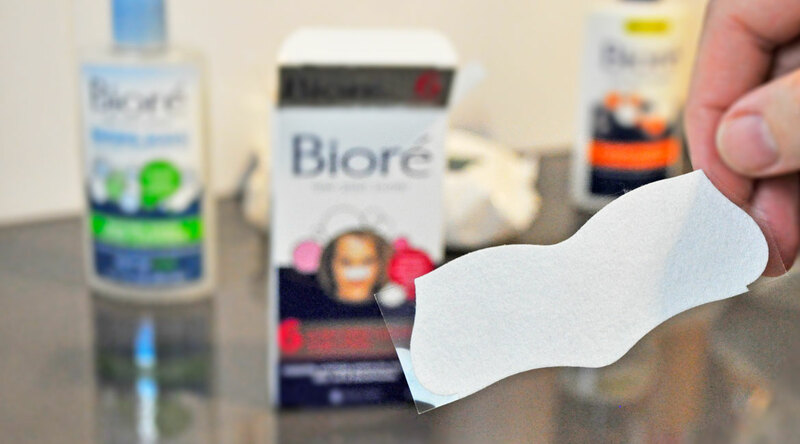 The pores around my nose look a lot less noticeable thanks to these hard working pore strips! If you have combination skin and are looking for an every day liquid cleanser that can help control excess oil production, cleanse and exfoliate in one, then look no further! 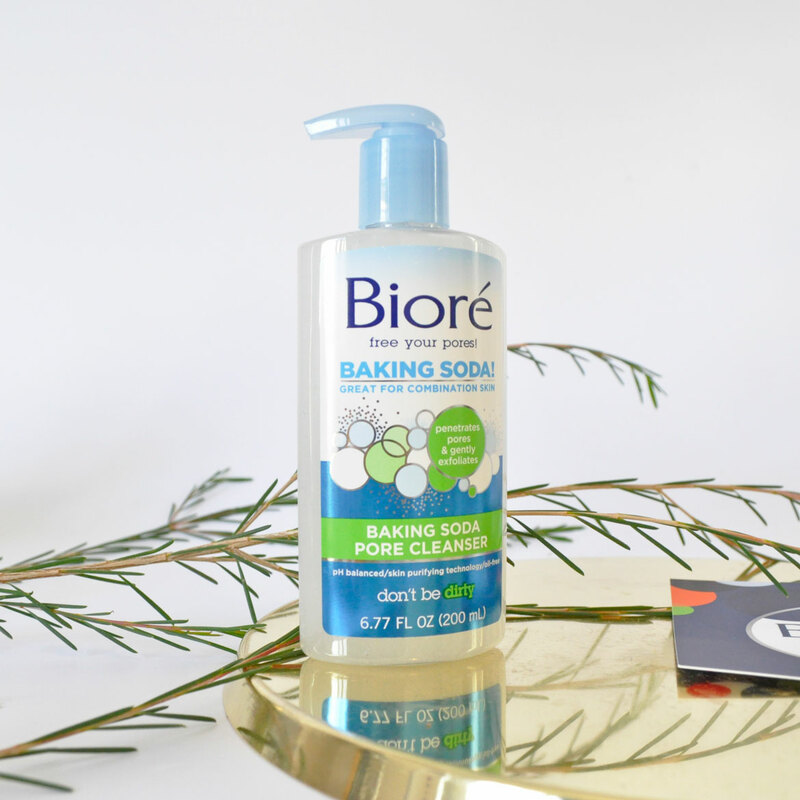 Bioré Baking Soda Pore Cleanser effectively cleans and gently exfoliates to break up dirt and flaky skin, to reveal a smooth and radiant complexion. This purifying cleanser is great for unclogging pores without drying or irritating the skin. The Blemish Fighting Ice Cleanser combats everyday buildup dirt and oil stopping blemishes in their tracks. Infused with soothing lavender and purifying eucalyptus, this cleanser is deeply nourishing and healing. This high-performance cleanser protects and soothes the skin promoting a healthy and clear complexion. It keeps my skin feeling clean, fresh and rejuvenated. 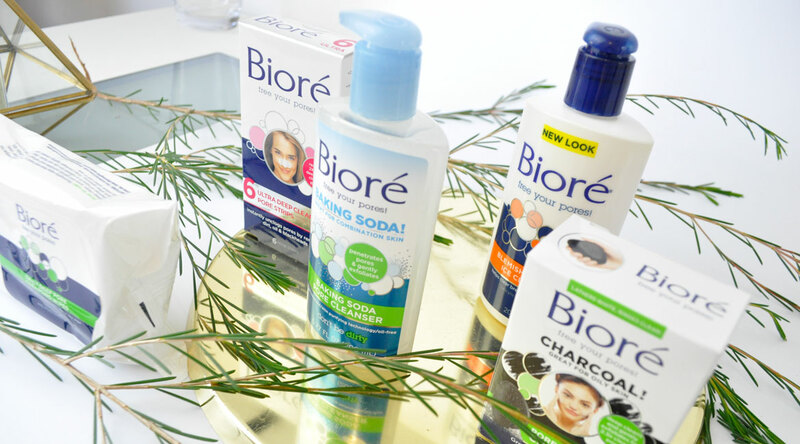 Price: Bioré Daily Deep Pore Cleansing Wipes | $6.99 AUD – Bioré Pore Penetrating Charcoal Bar | $4.99 AUD – Bioré Ultra Deep Cleansing Pore Strips | $7.29 AUD – Bioré Baking Soda Pore Cleanser | $10.99 AUD – Bioré Blemish Fighting Ice Cleanser | $9.99 AUD – All Bioré products are available now at Priceline, Chemist Warehouse, Coles, Woolworths and all leading retailers. Which skincare products have you been loving lately? I have been dying to try the charcol bar and the nose strips are so fun fun and satisfying! The charcoal bar is a favourite of mine! I can’t recommend it highly enough. The pore strips work so well! I really like them too. 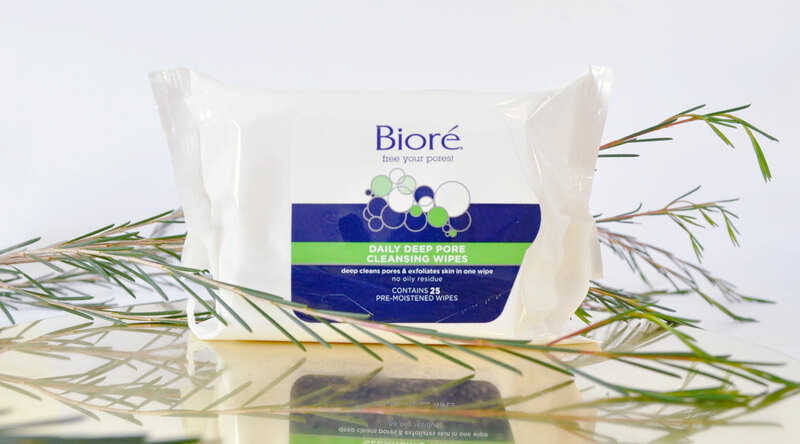 I love those Biore Daily Deep Pore Cleansing Wipes too! They’re reportedly a favourite of Meghan Markle too so we’re in good company loving them! Her skin is flawless! Meghan Markle’s complexion is flawless. 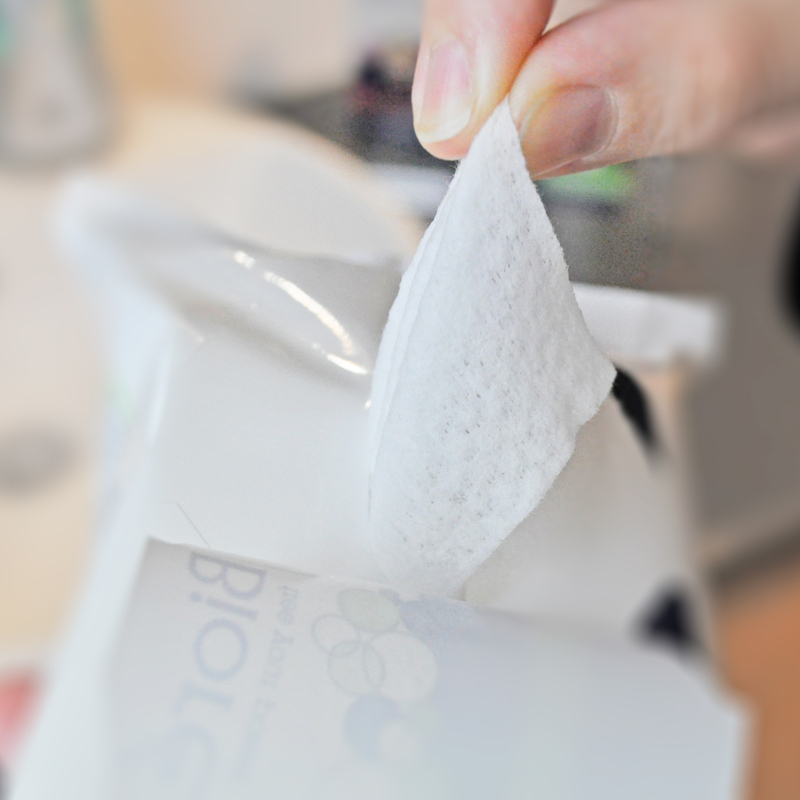 These wipes are fantastic, I’m super impressed! I know I shouldnt.. but I really really love the pore strips!!!! 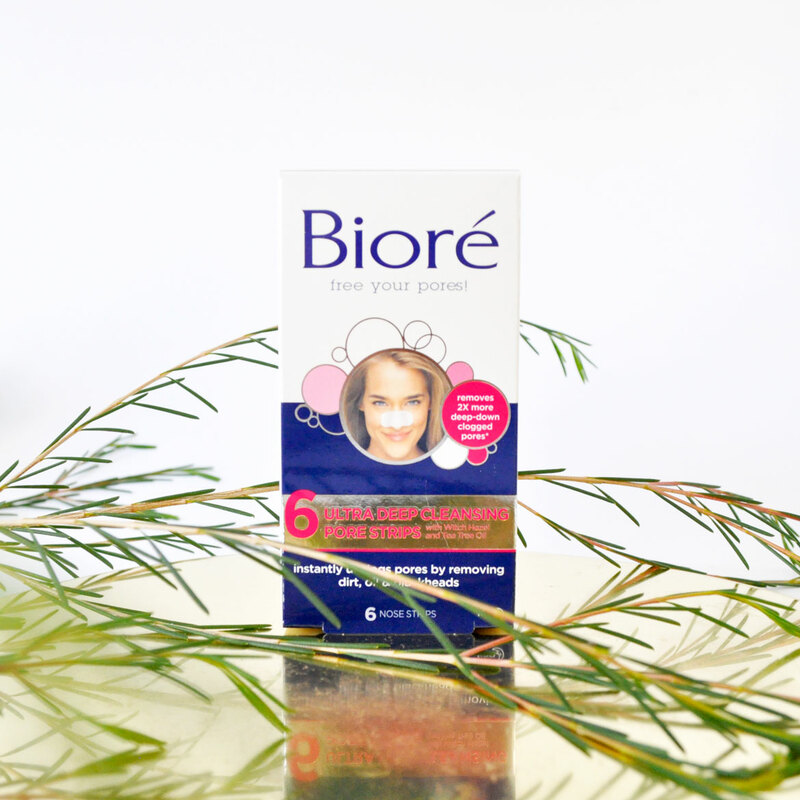 Love me some Biore – wipes sound awesome! I’m super impressed with them! Fiona, once you try it, you’ll get hooked 🙂 Totally worth it though! My friend swears by charcoal bar soap for her face wash. 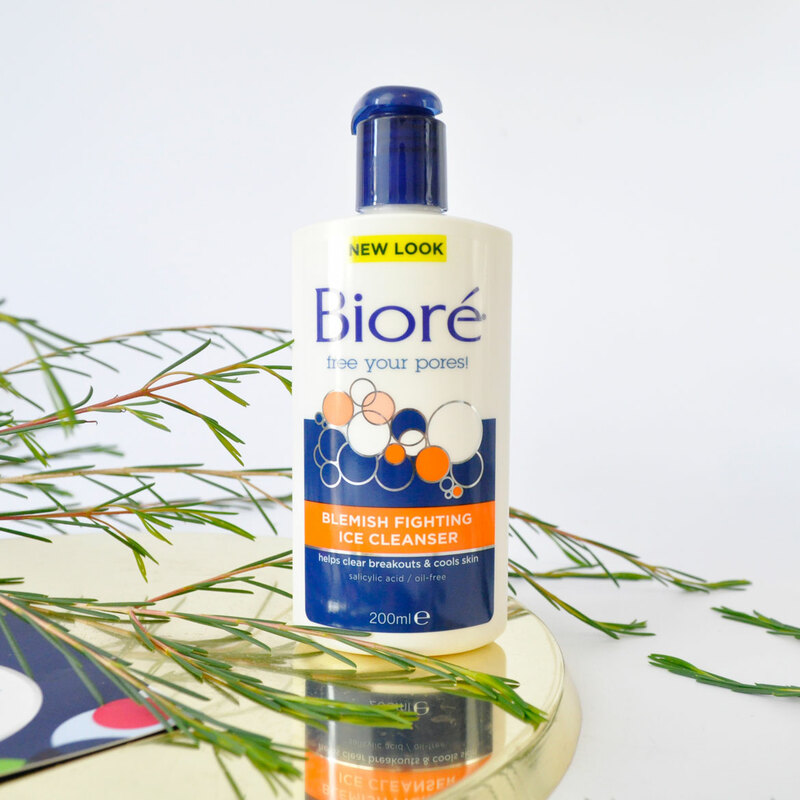 Hers is some pricey brand but I am curious to try Biore’s!